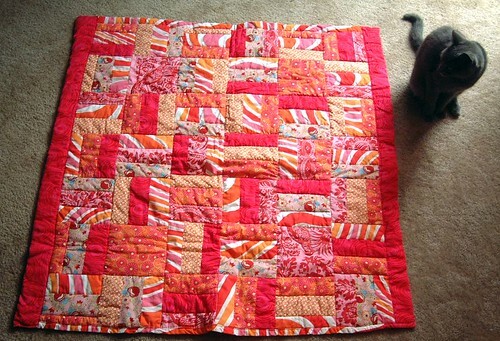 Whew, I finished quilting jules and silvia’s quilts. 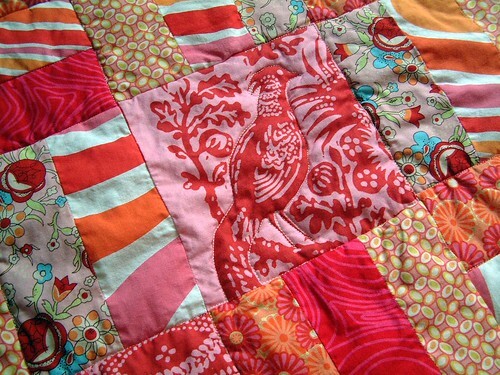 Even though I am in double digits for making quilts I still can’t seem to make straight lines. They are not rectangles, much closer to rhombuses but, hopefully they are not that far in their schooling to identify objects with 4 unequal sides. 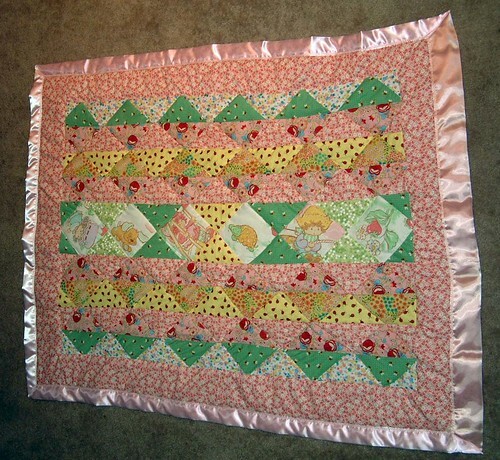 I experimented with blanket binding on Silvia’s quilt, my main disappointment was that this light pink is transparent. You can see the fabric pattern right through the binding. It was easier to sew than I thought, however the zig zag stitch was crucial.